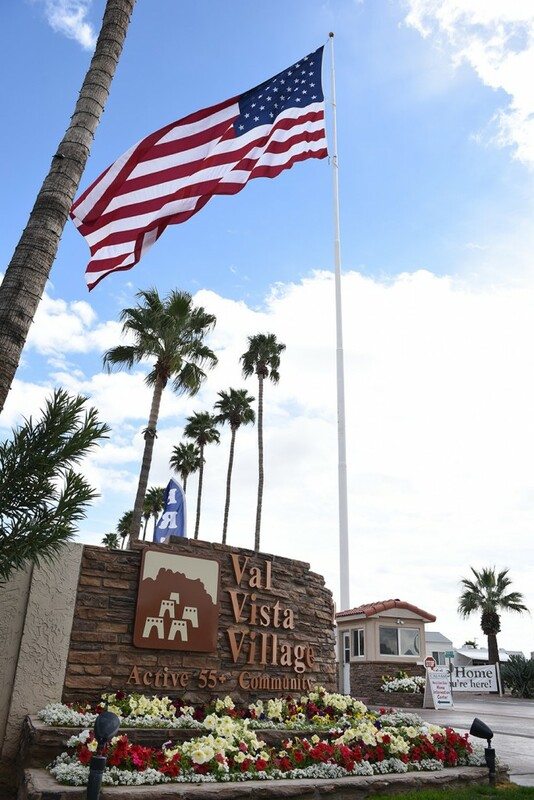 We are delighted you are interested in Val Vista Villages as your winter home, a place filled with fun, laughter and new friends. 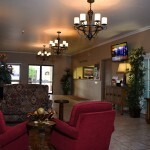 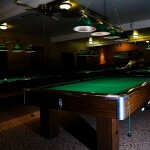 We know you will enjoy your stay with us and that you will want to make this your Resort destination every year! 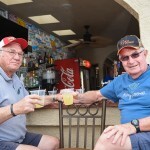 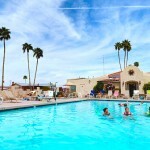 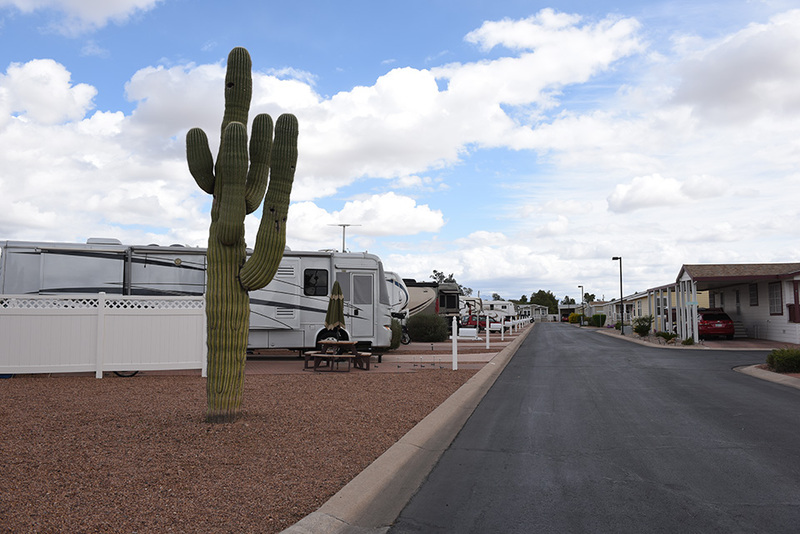 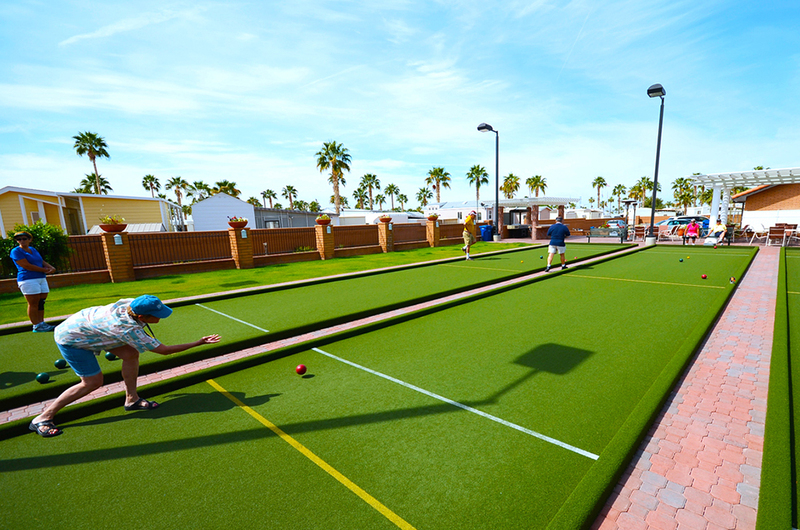 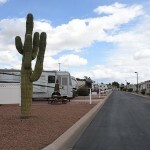 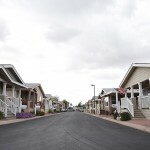 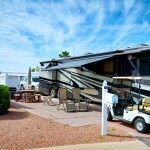 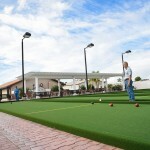 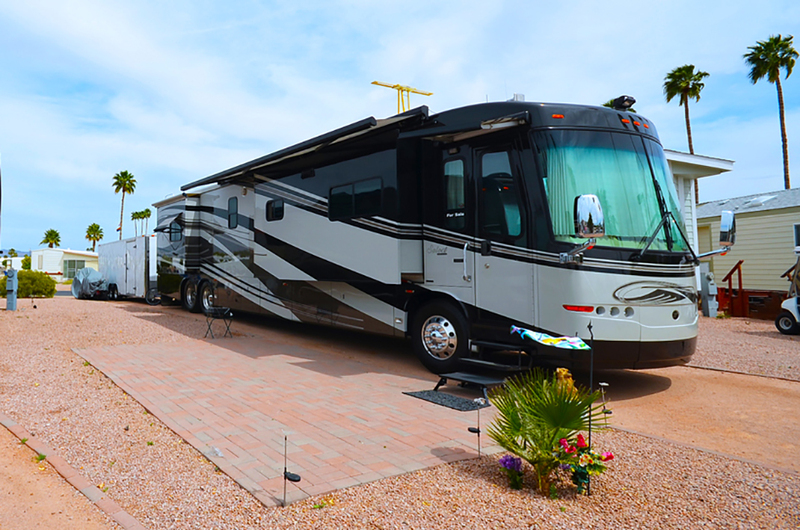 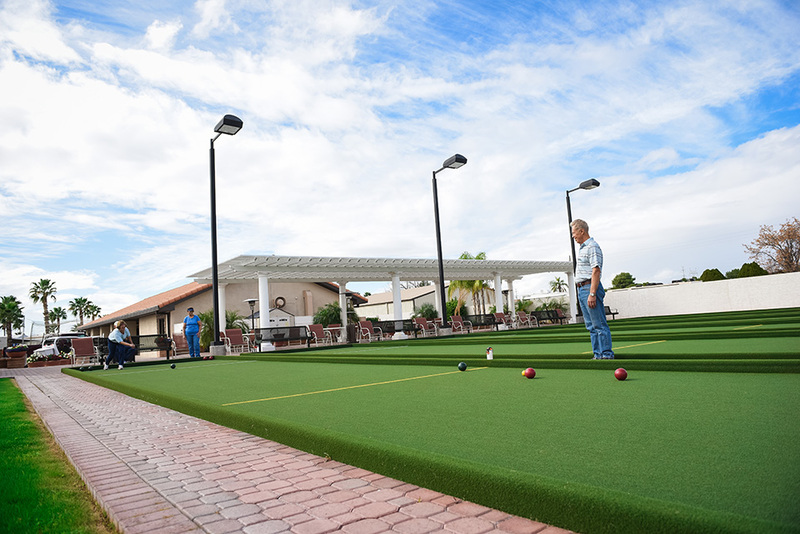 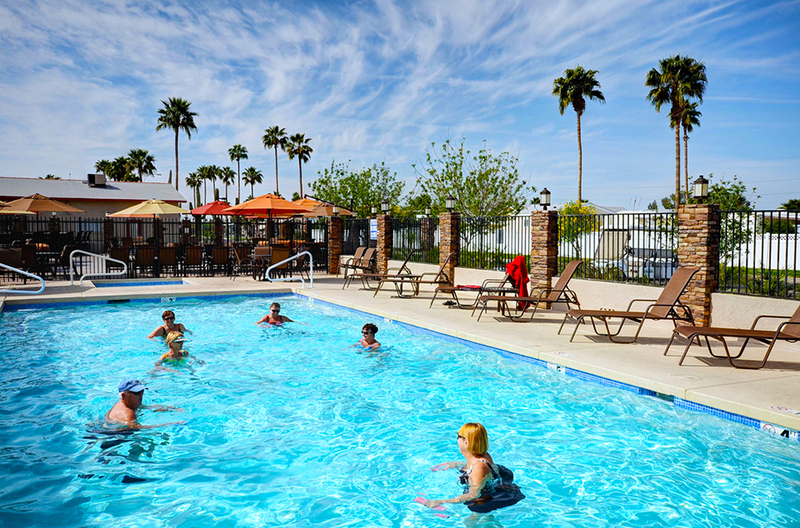 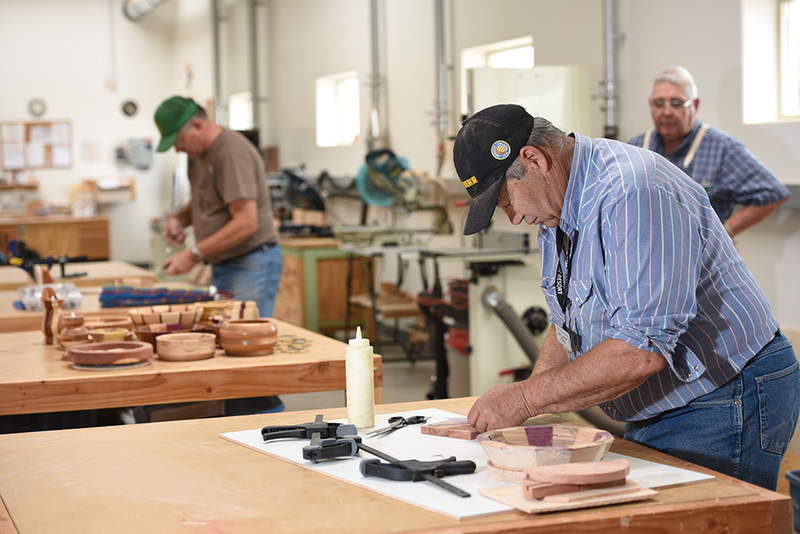 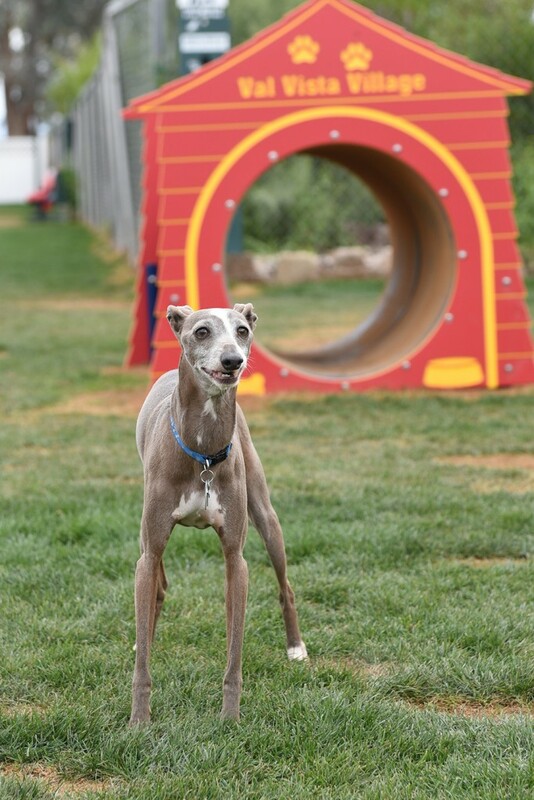 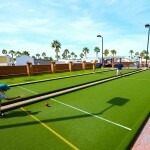 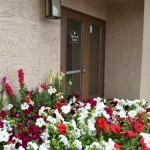 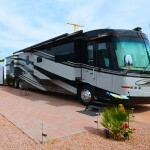 Mesa’s original RV Resort is a perfect combination of traditional and new with three unique villages within one great resort. 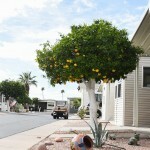 The tranquil tree-lined streets are a reminder of the days when hundreds of citrus groves graced the Valley of the Sun. 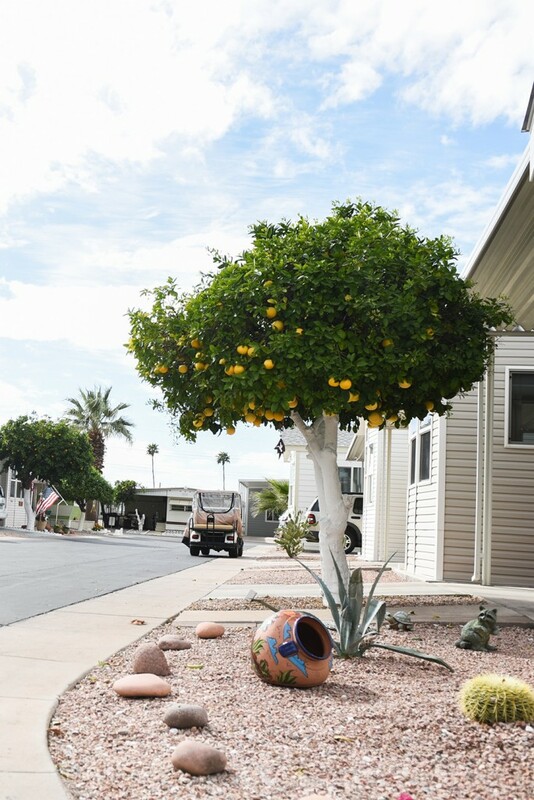 Many sites have orange or grapefruit trees planted for the enjoyment of our guests. 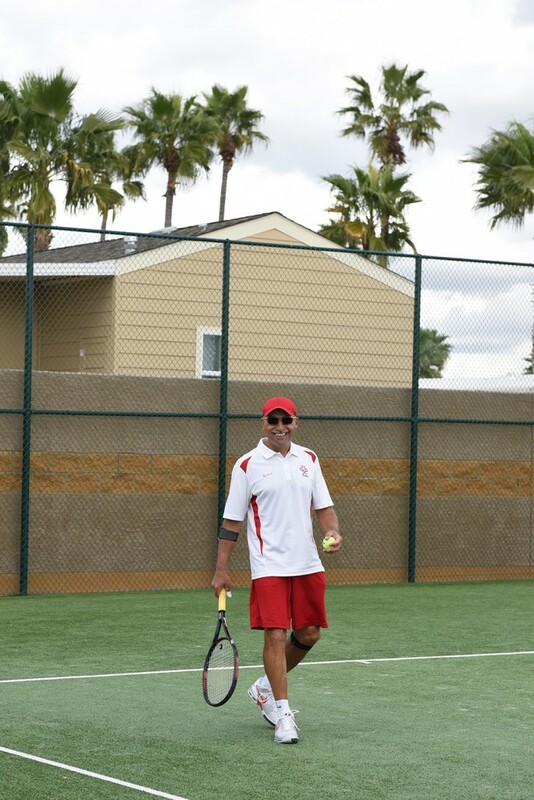 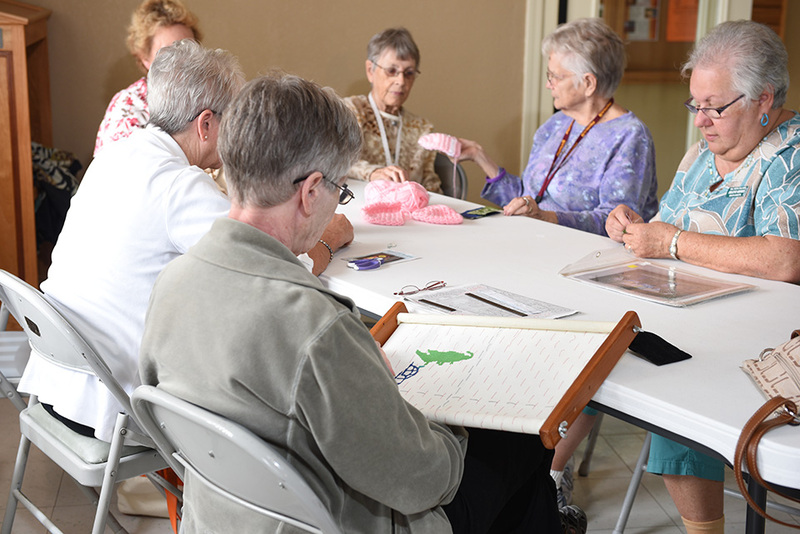 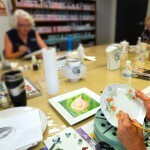 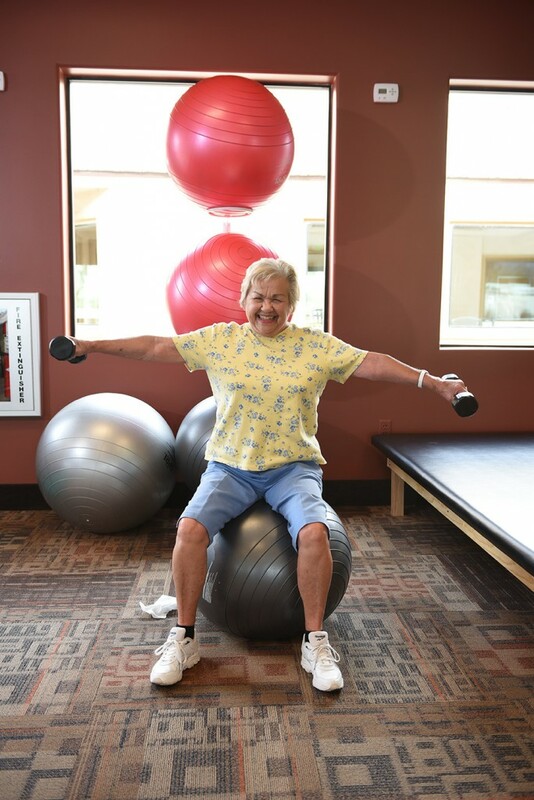 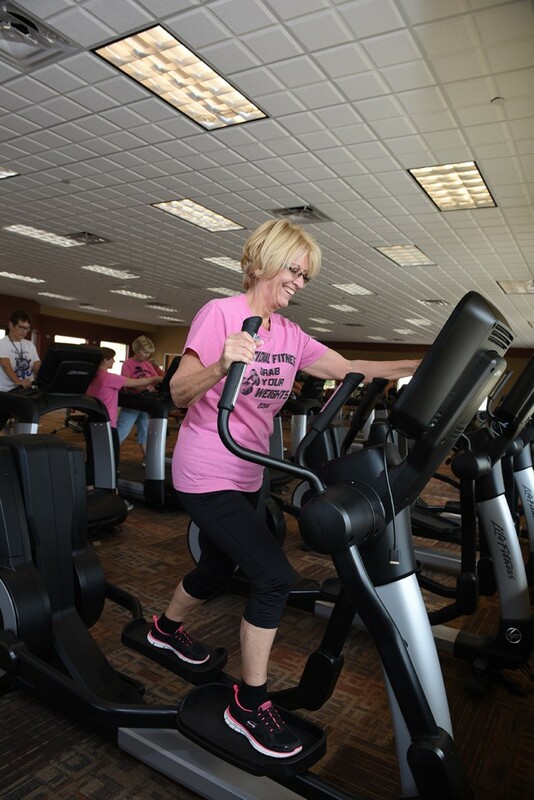 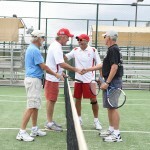 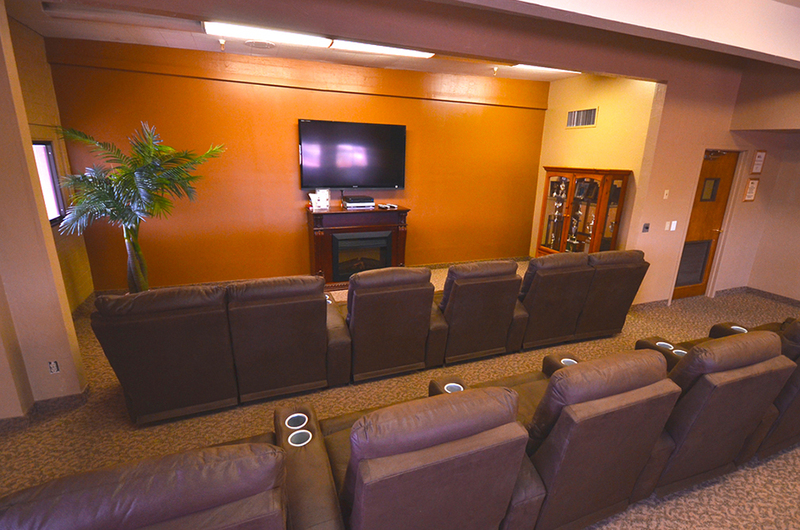 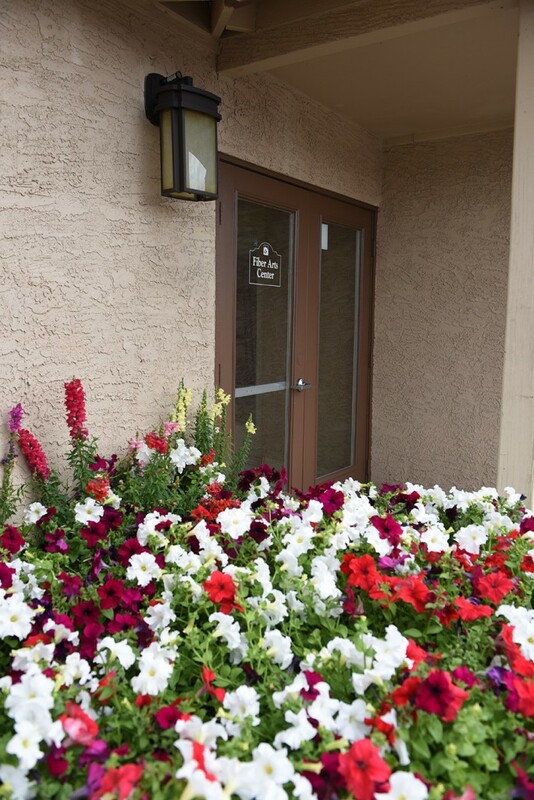 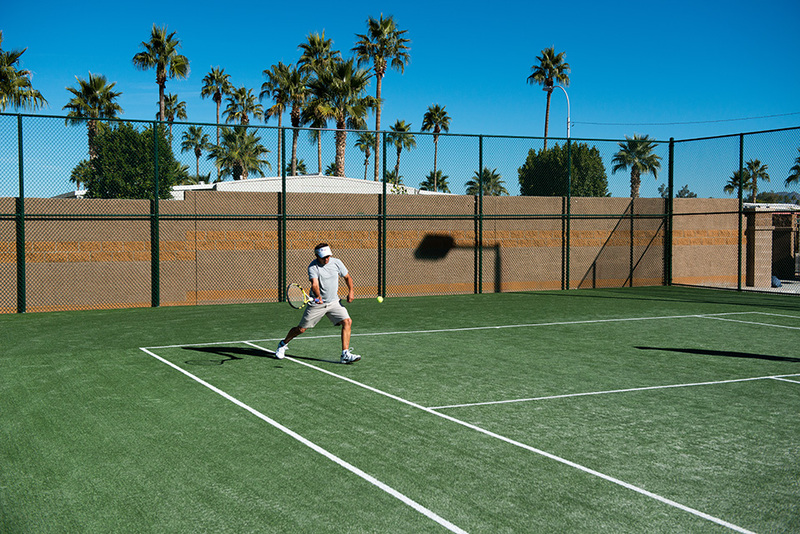 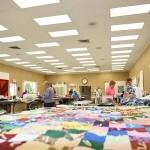 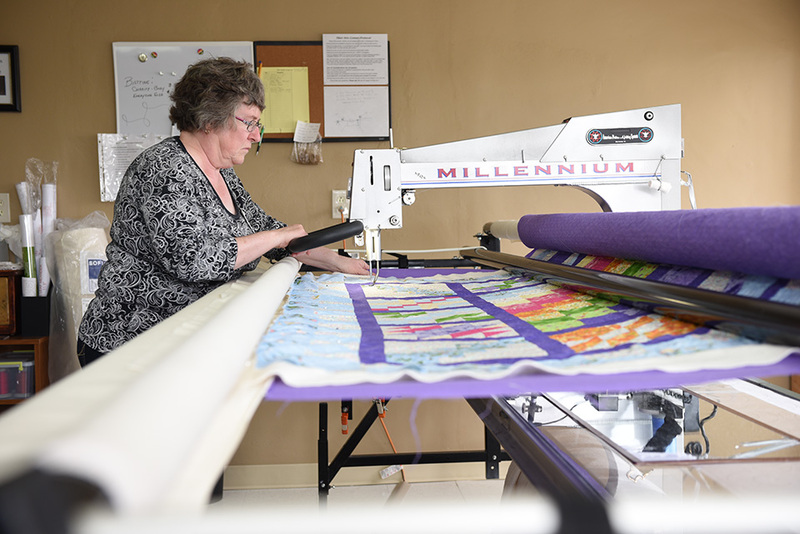 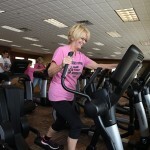 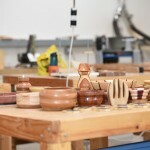 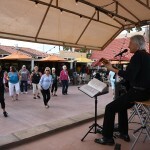 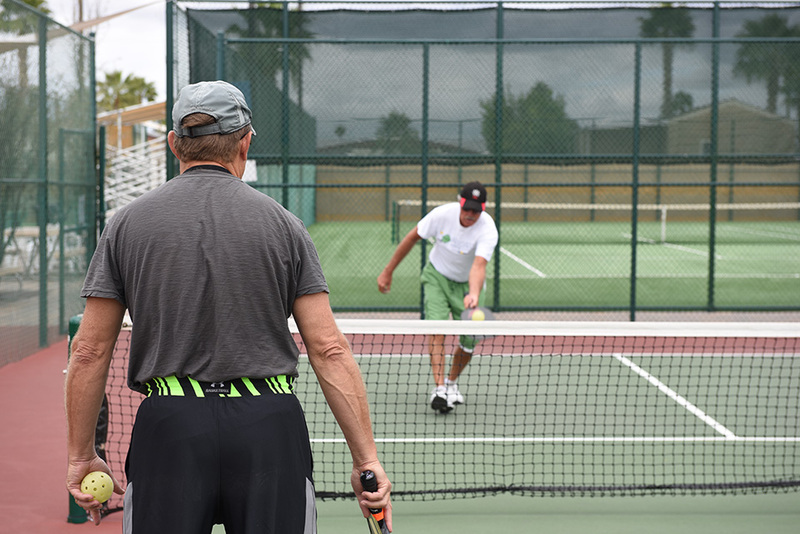 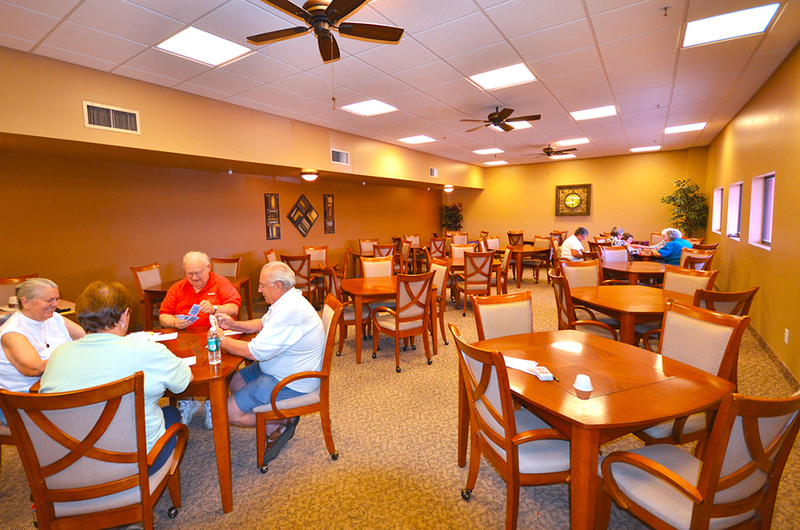 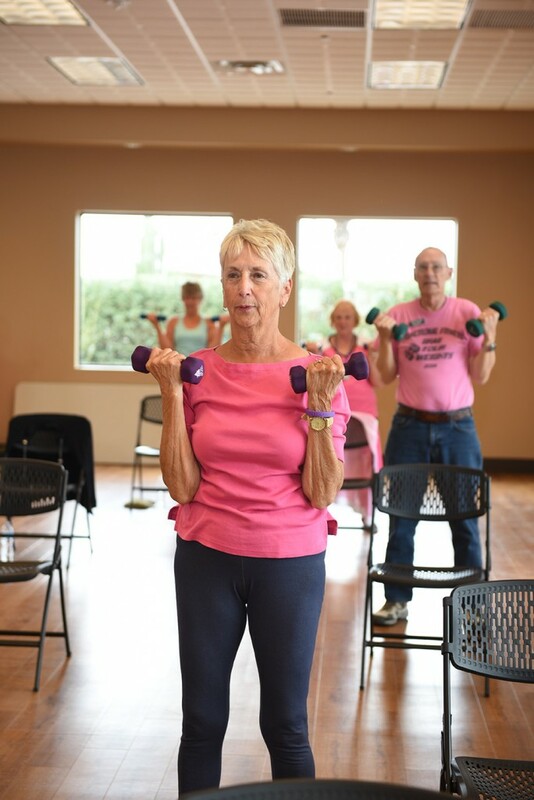 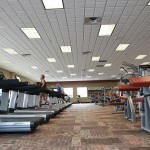 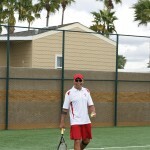 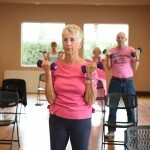 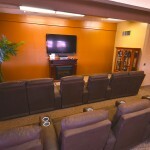 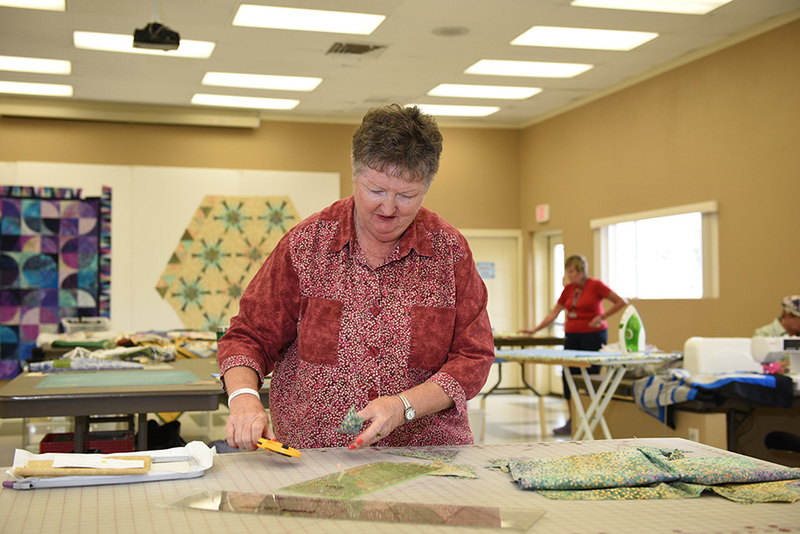 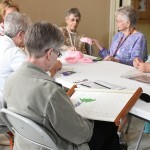 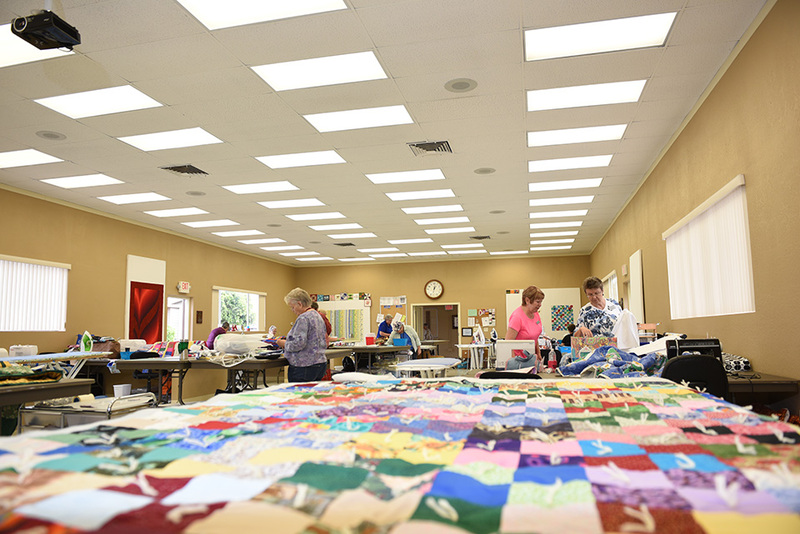 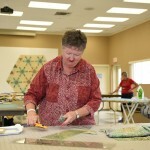 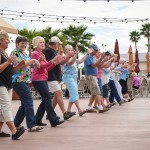 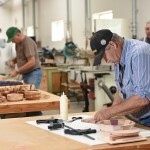 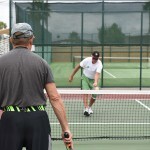 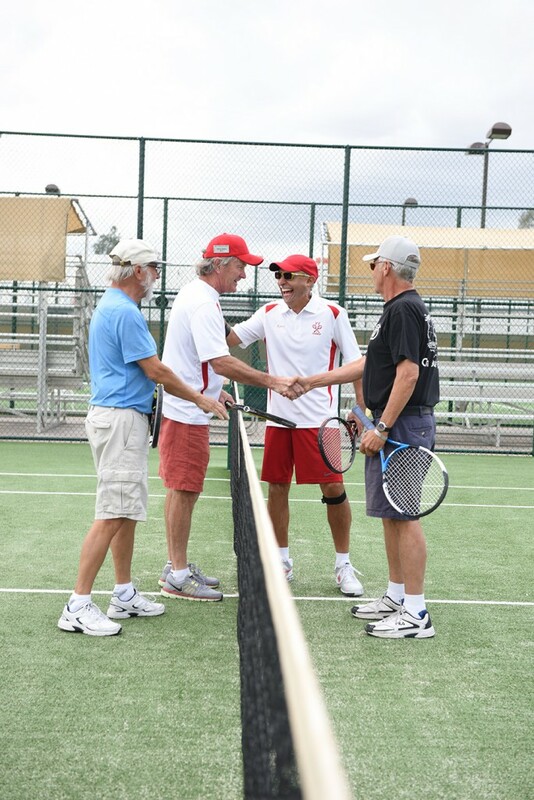 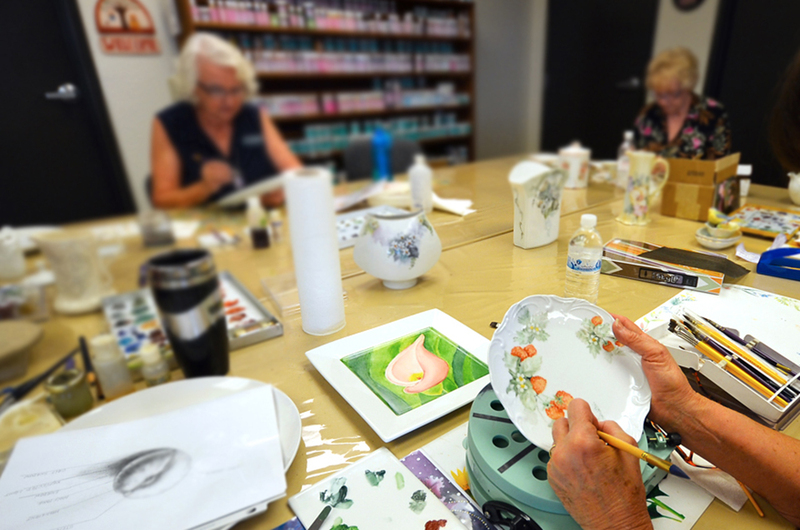 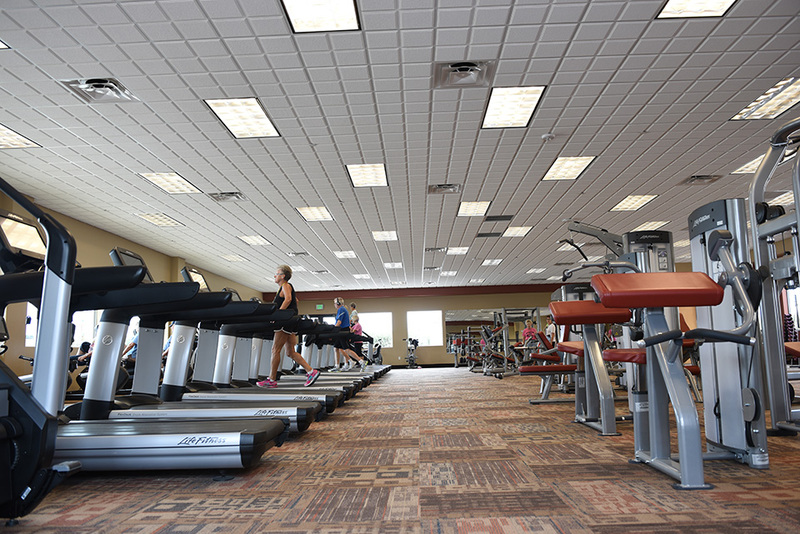 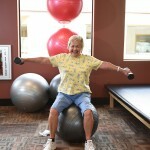 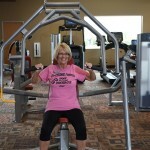 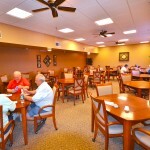 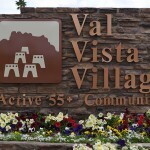 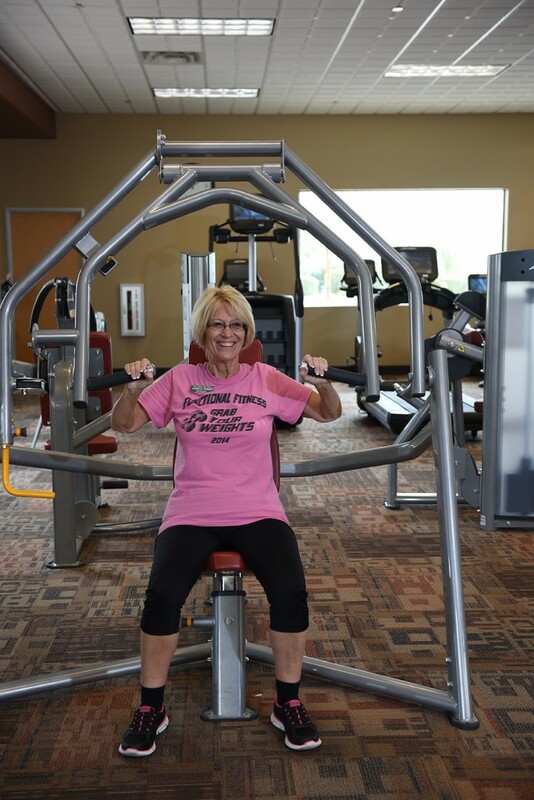 Val Vista Villages offers active senior living for the 55+ generation. 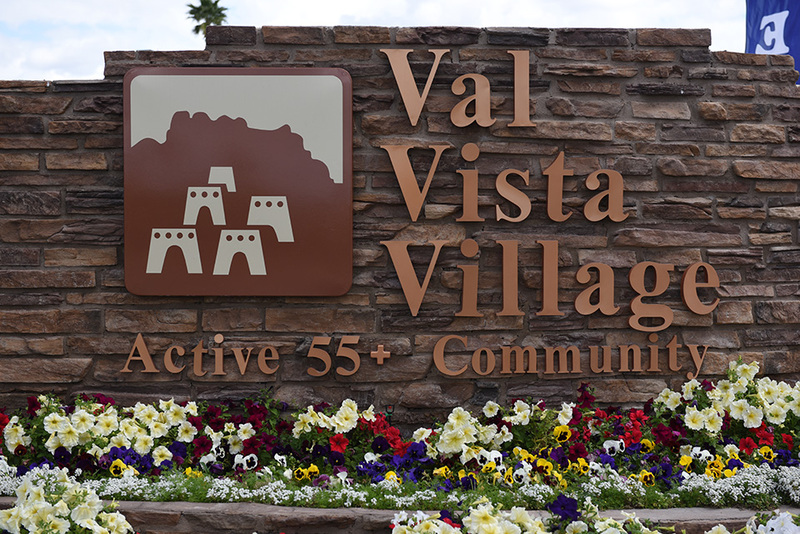 Conveniently located in Mesa just East of Metro Phoenix, AZ. 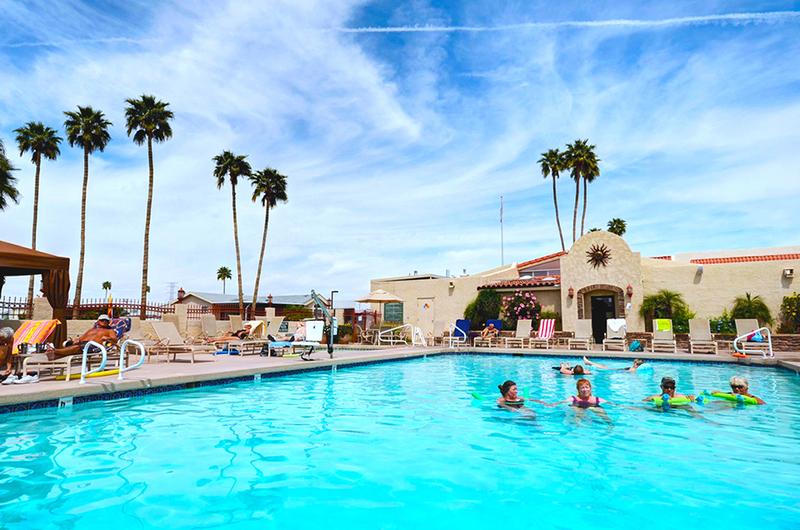 Nearby are shopping, restaurants, golf, museums, theaters, professional baseball, football, flea markets, casinos, bowling and medical care. 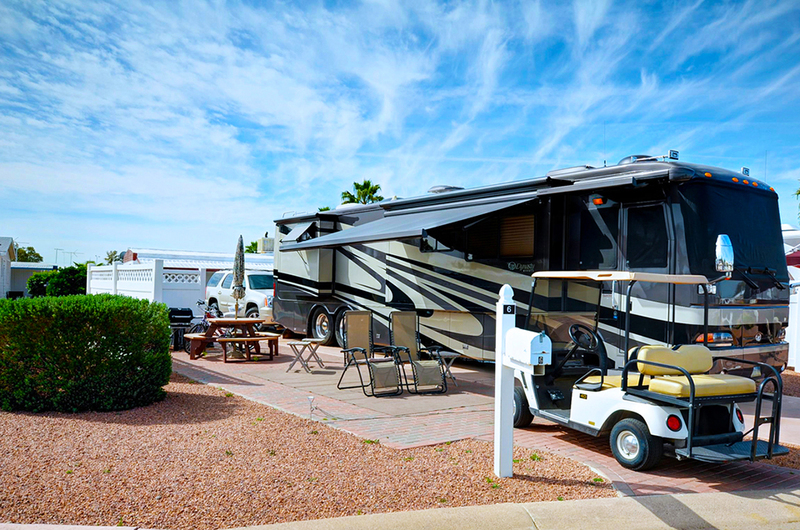 We offer a wide range of accommodations for the RV and NON-RV guest such as full Hook-up RV Sites, Back-In & Pull-thru, Deluxe Super sites w/ gas BBQ’s & and privacy fence. 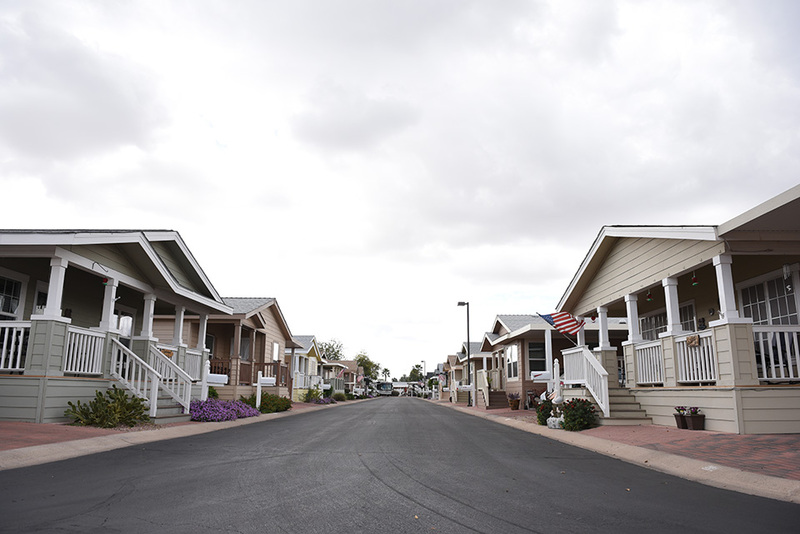 Our vacation homes are fully furnished for rent or sale and we offer new beautiful manufactured homes for sale. 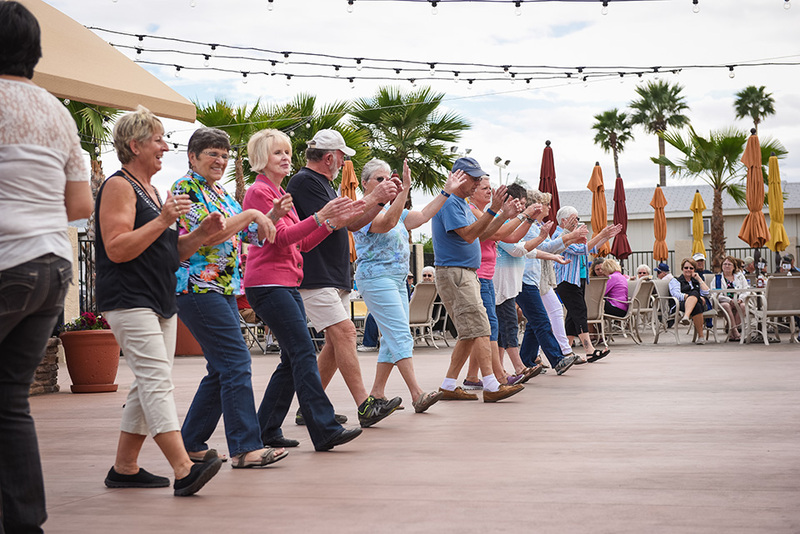 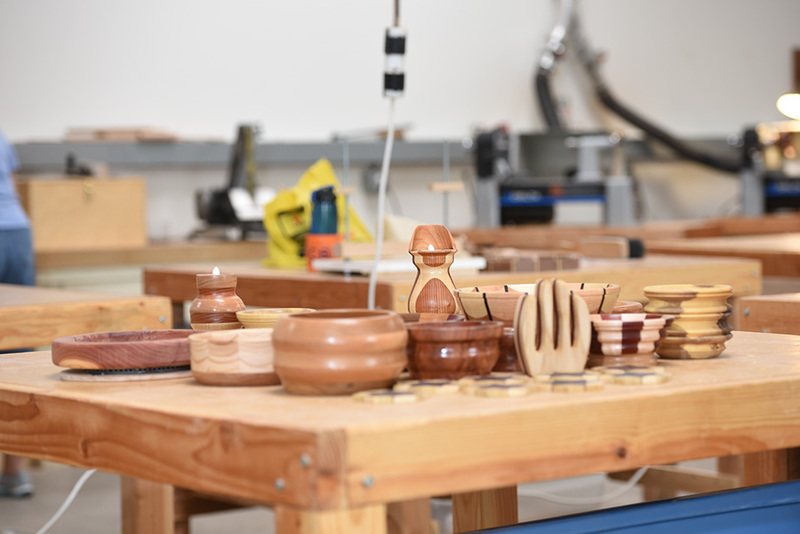 Our Activity staff schedules entertainment of stage shows, dinner theaters and dances, not to mention all the planned group activities from doing your favorite craft, hobby, game, exercise or sport and our Cal-Am tournaments. 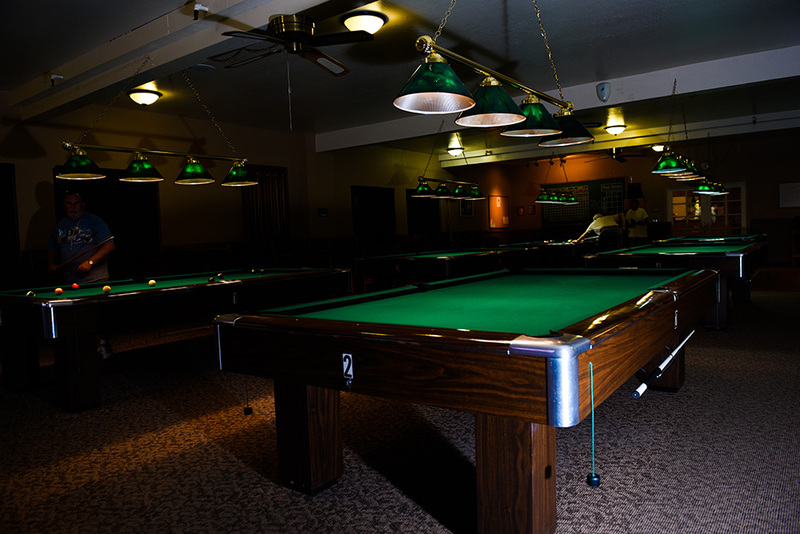 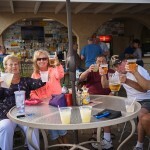 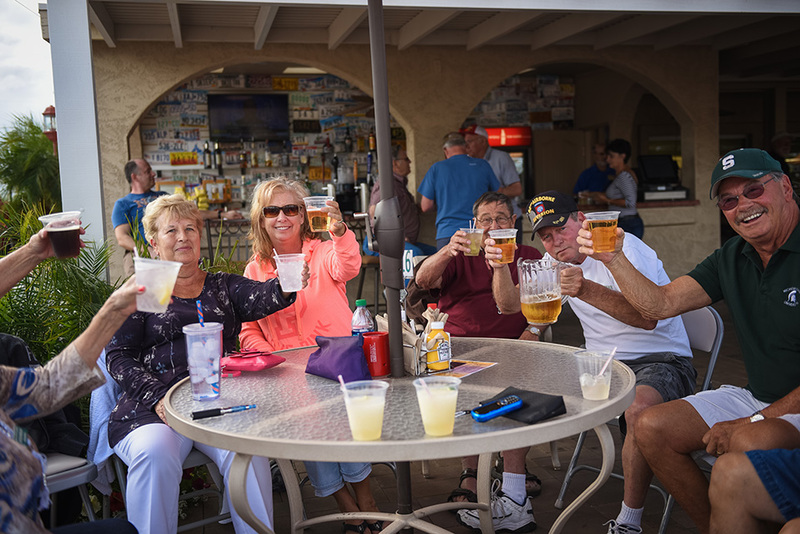 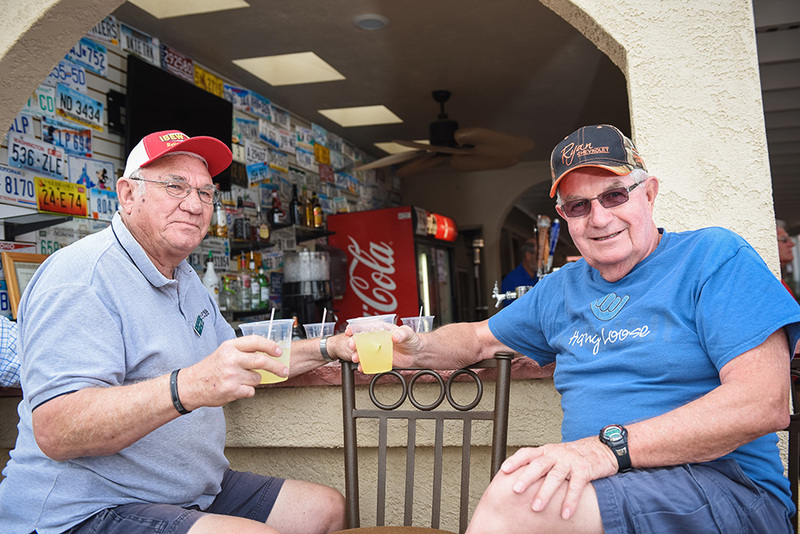 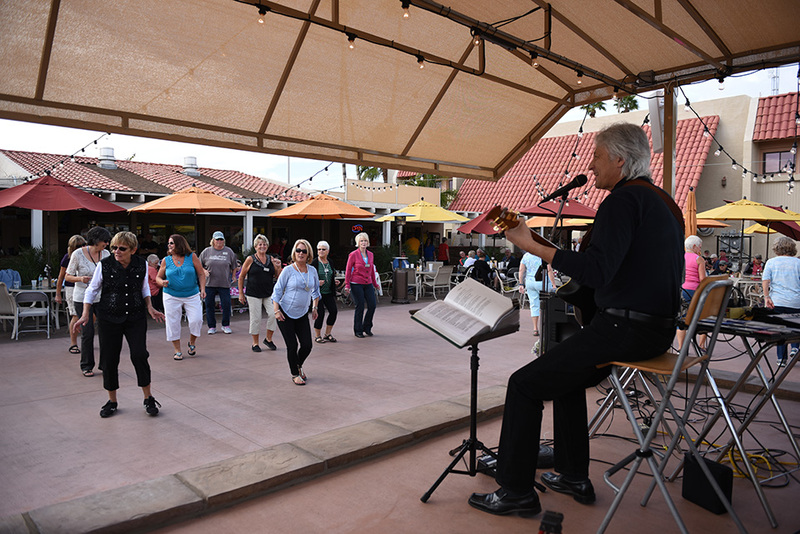 We have it all if you are looking for activity, entertainment and excitement or just relaxing on the newly remodeled patio with delicious food from the Cactus Ranch House Grill. 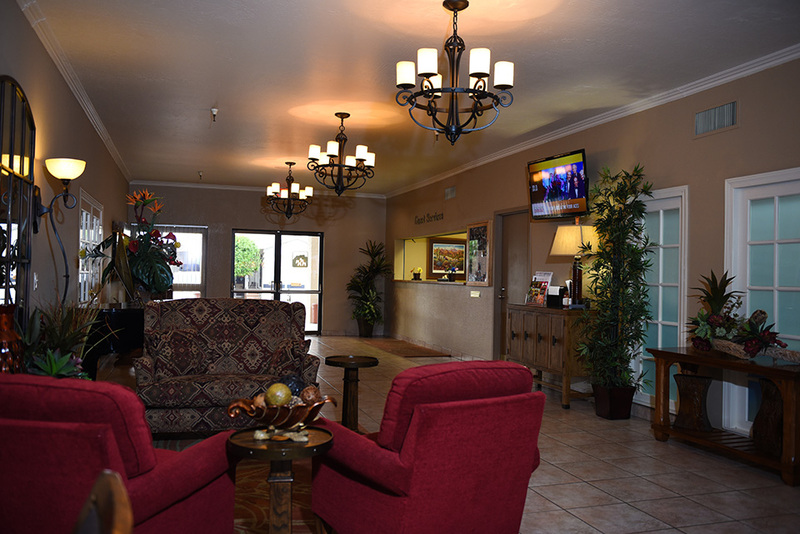 Old fashioned hospitality of our knowledgeable friendly staff is dedicated to making your stay with us a very memorable experience. 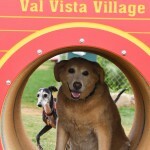 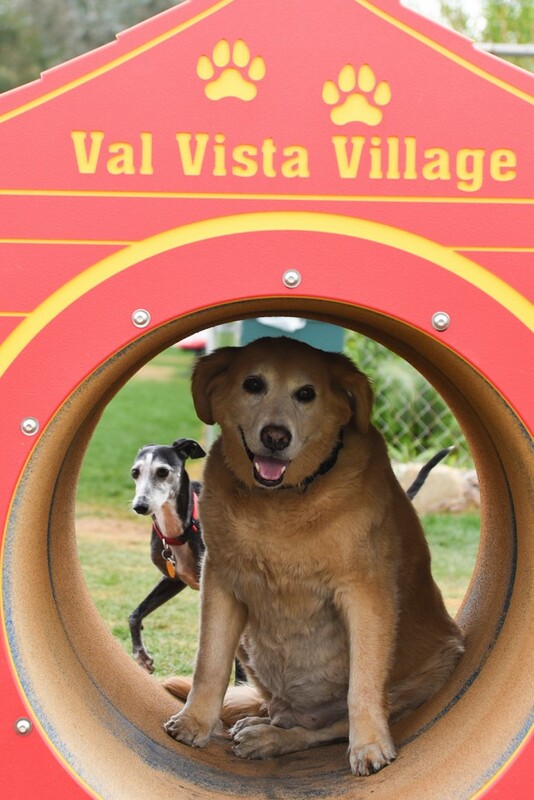 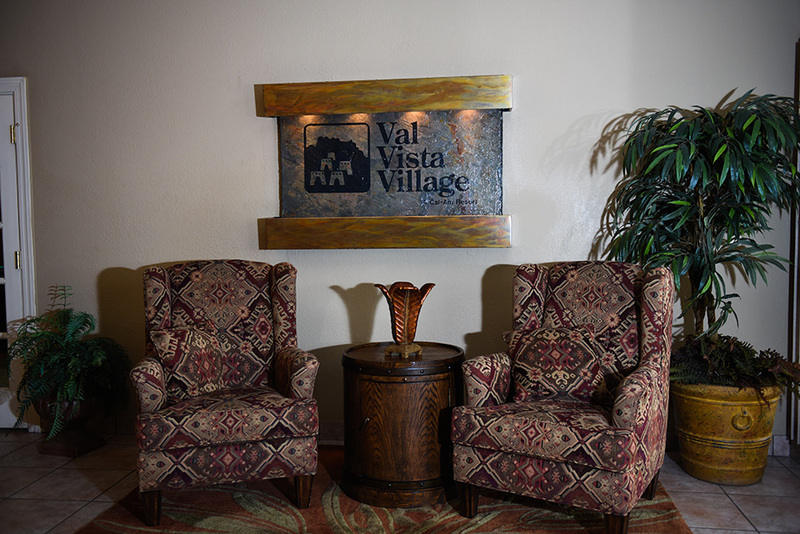 Choose Val Vista Villages as your new winter home and it will be filled with fun, laughter and new friends. 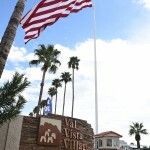 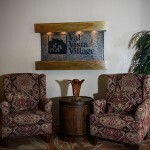 Interested in working at Val Vista Villages?